From conductor, to producer, composer, arranger. 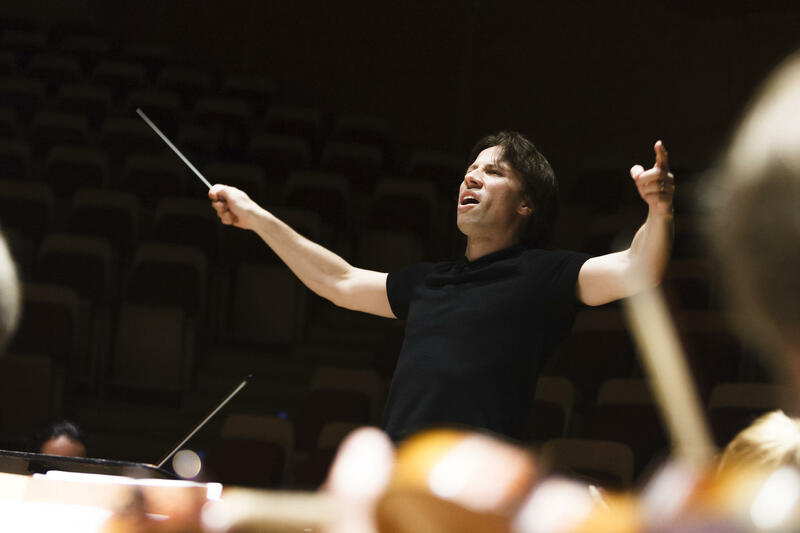 Kristjan Järvi embraces everything with an indomitable spirit of fresh and creative entrepreneurship. Kristjan Järvi has ‘earned a reputation as one of the canniest, and most innovative, programmers on the classical scene’ (Reuter). 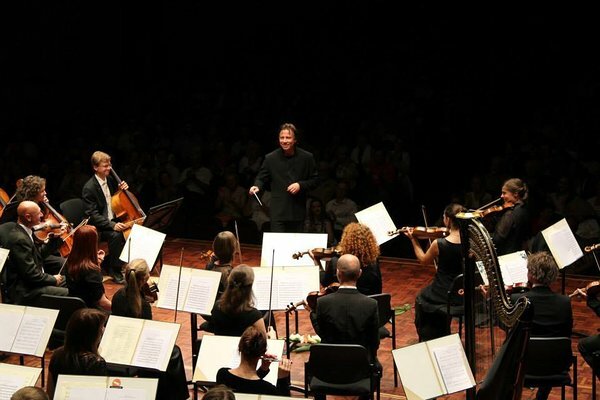 As a conductor, he directs the great classics from Wagner to Radiohead and is at home on the big international stages. Kristjan Järvi defies musical orthodoxy and pursues his pioneering ideas and concepts with three bands and orchestras: Together with Gene Pritsker he co-founded the New York-based classical-hip-hop-jazz group “Absolute Ensemble". Järvi is founder-conductor and artistic director of the "Baltic Sea Philharmonic" and he is leader of the "Sunbeam Production" in-house band "Nordic Pulse". 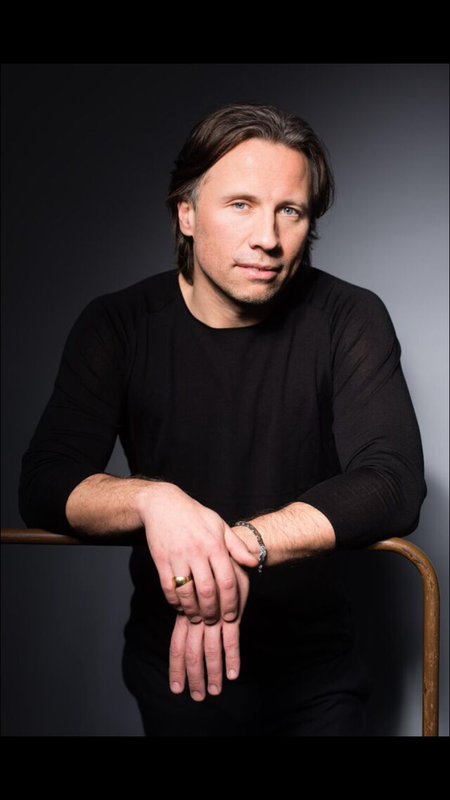 Kristjan Järvi collaborates internationally with outstanding and creative personalities from the art, music and film scene. For example, he has composed individual pieces of music for Tom Tykwer's "Babylon Berlin" and has recorded the music for the series partly with the Absolute Ensemble and the MDR Radio Symphony Orchestra. As a recording artist Järvi has more than 60 albums to his credit, from Hollywood soundracks such as "Cloud Atlas", "Sense 8" (both productions of the Wachowski sisters), "Hologram for the King" (Tom Tykwer) and award-winning albums on Sony Classical and Chandos, to his eponymous series: the “Kristjan Järvi Sound Project”. 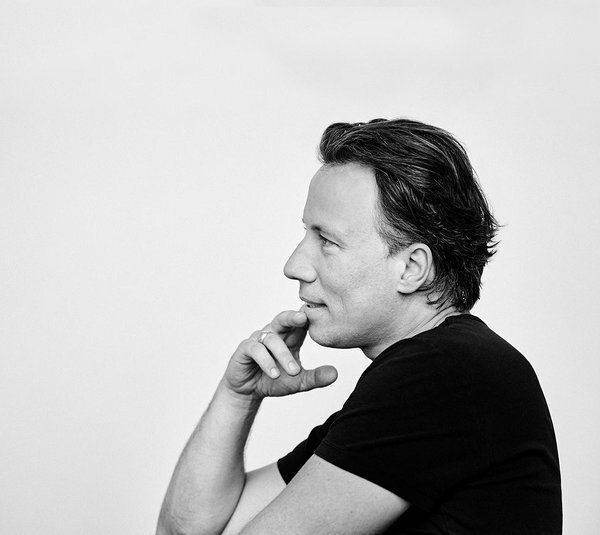 An entrepreneur by nature and a passionate producer, Kristjan Järvi runs his own production company “Sunbeam Productions”, which bundles all his activities. Sunbeam Productions is the producer of the latest concert shows "Waterworks" (2017/2018), “Absolute Club” featuring Francesco Tristano and "Nordic Pulse" (2018). In 2019, Kristjan will tour his new “Midnight Sun” production which will close in June at the Elbphilharmonie in Hamburg. Already in March he will tour with "Baltic Sea Philharmonic" and the “Nordic Pulse” production. Born in Estonia, Kristjan Järvi emigrated to the United States as a child and grew up in New York City. Kristjan comes from a family of conductors. His father Neeme and his elder brother Paavo are both great ones in their field. 2015 Kristjan relocated his center of life from the USA back to Tallinn/ Estonia.